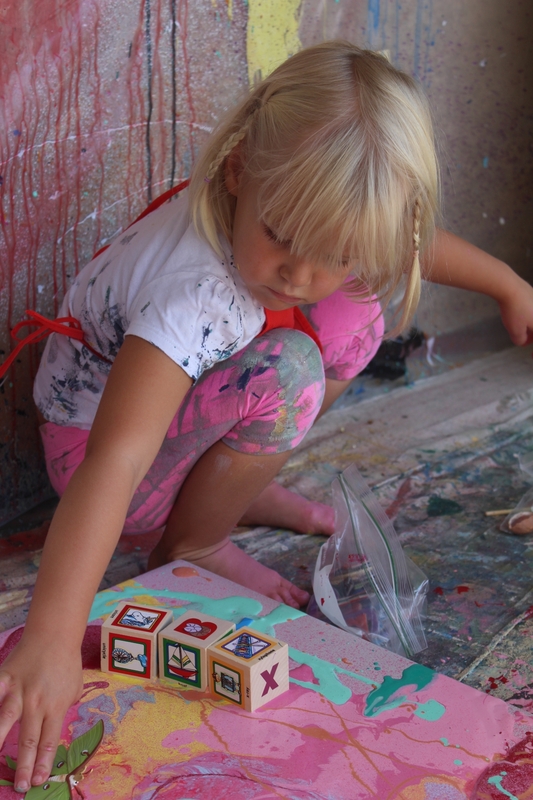 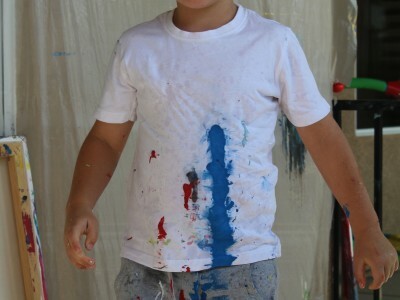 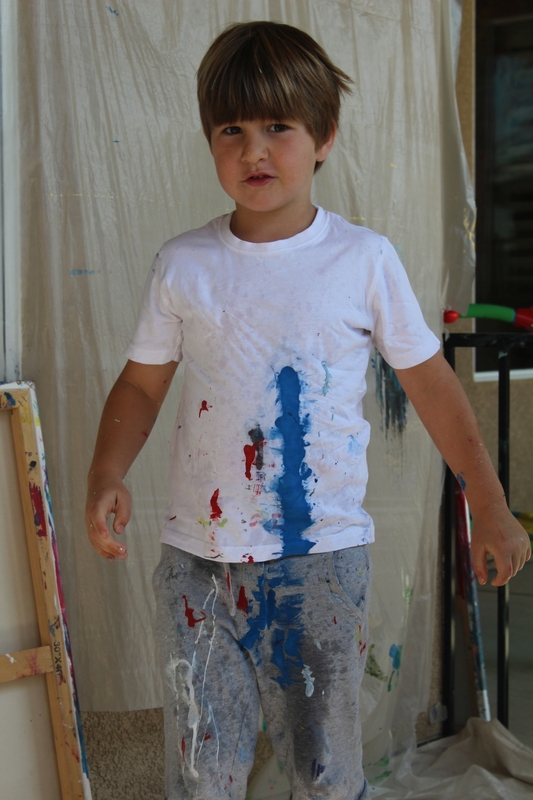 Infant Art Class is coming at Valley Montessori Academy! 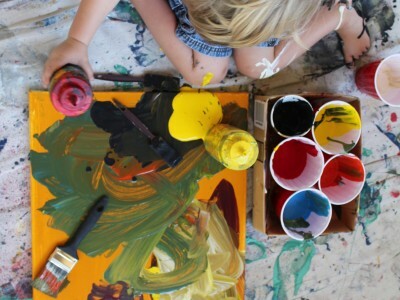 Students will explore art in a different angle and experience pure freedom of creativity. 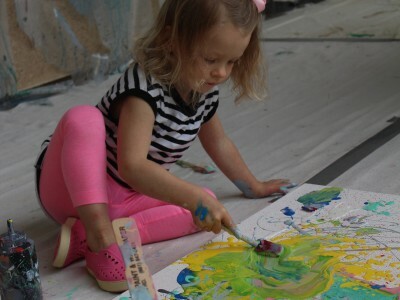 We will provide children with the safe environment allowing their ideas and creative expression to flourish with no boundaries. 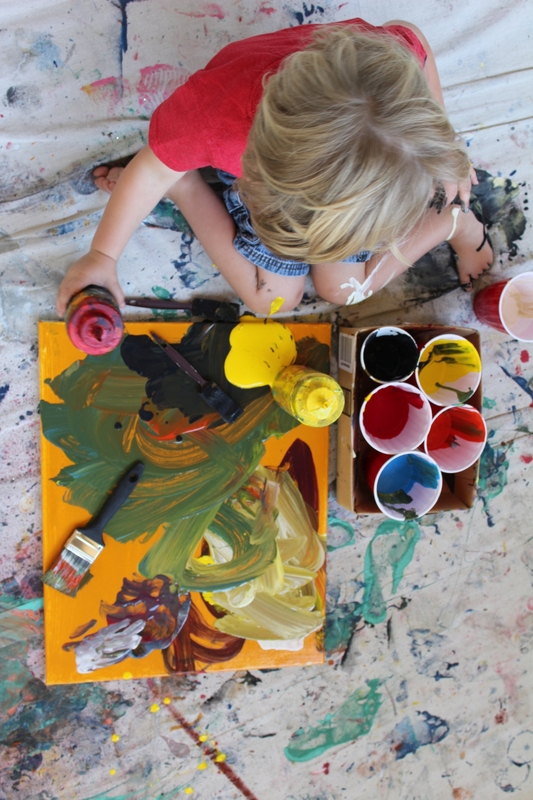 In this class students will become familiar with painting materials, processes, get to know the life and history of influential artists. 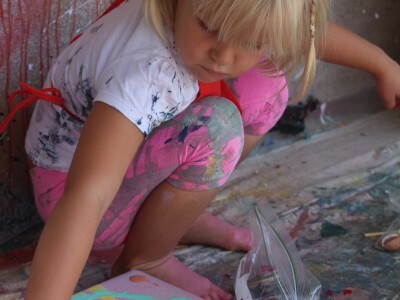 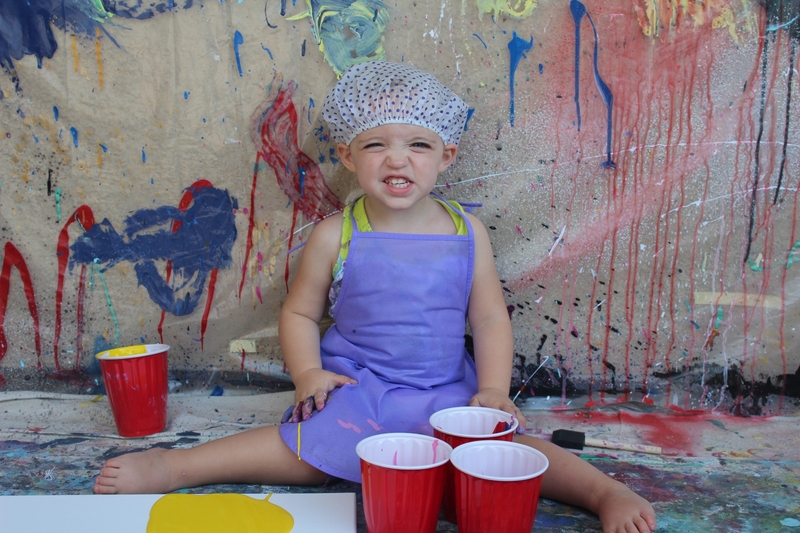 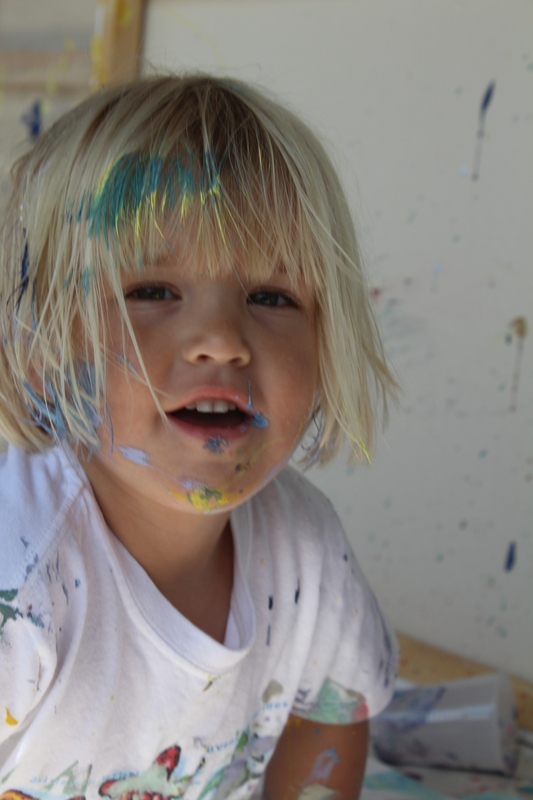 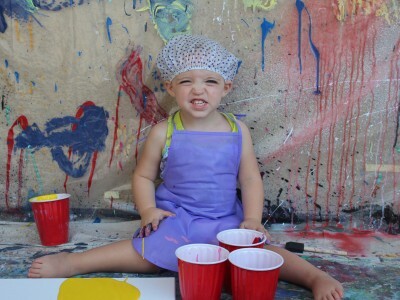 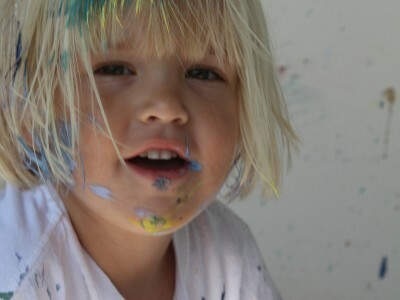 We are excited to share with your child a paintbrush, a canvas and see the love of learning!